It’s easy to see how the Needlefish got its name. This slender and acrobatic fish is one of the most unique looking creatures you’ll encounter at sea. Needlefish actually come in a variety of species, all belonging to the Belonidae family. You’ll find these fish in waters around the world, from open ocean to freshwater rivers. 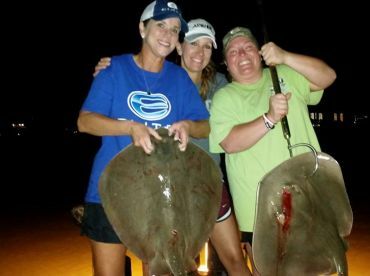 Despite their prevalence, these fish aren’t usually a target on recreational fishing charters. Nevertheless, you never know when you’ll reel one in! Needlefish range from about one inch to several feet in length, depending on the species. 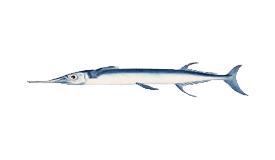 Atlantic Needlefish (Strongylura marina) usually measure 1 foot or less, while Pacific (tylosurus acus pacificus) and Barred Needlefish (Ablennes hians) range from 18” to 2 feet. The species known as Houndfish (also nicknamed “Crocodile Needlefish”) is both the largest and hardest-fighting of them all, and is known to make spectacular leaps out of the water. Houndfish average 3 feet in length, but can reach up to 5 feet and weigh 10 lbs. 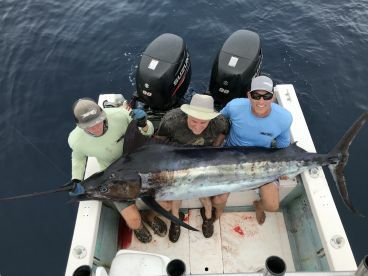 On occasion, anglers hook much larger “monster” Needles, but these have not been certified by the IGFA. Needlefish commonly inhabit shallow waters or swim near the surface of the open sea. 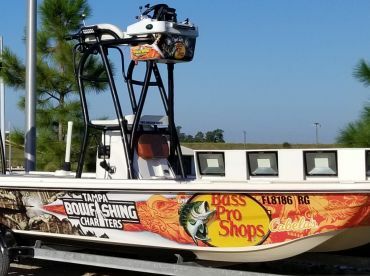 Depending on where you fish, your chances of catching one can be strong year-round. Atlantic Needlefish swim everywhere from Maine to Brazil. 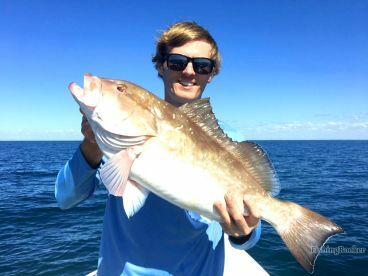 In areas around the Gulf, this fish frequently shows up in rivers, as well. Houndfish can be found in different parts of the Pacific and Indian Oceans, typically where the climate is more tropical. 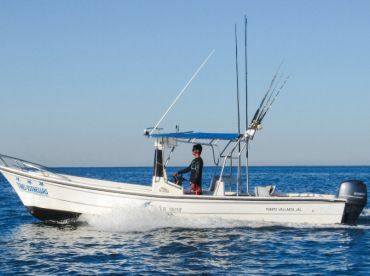 Pacific and Barred Needlefish tend to stick to the waters of Baja California, Mexico, and Panama. Needlefish aren’t known for superb sport—in fact, many anglers consider them a nuisance because they’re always snatching bait! Pacific and Barred Needlefish eagerly attack any bait or lure. 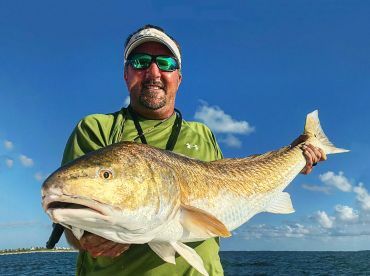 If you’re targeting these fish for sport, use the lightest tackle possible for the best fight. 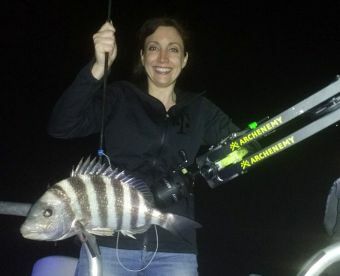 Houndfish put up the best fight, either by trolling, drifting, or still fishing using light spinning gear with live bait, cut bait, or lures. 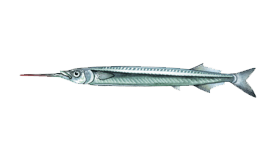 Needlefish have relatively good food value, depending on the species. Houndfish and Barred Needlefish can taste very good, while Pacific and Atlantics provide little meat. 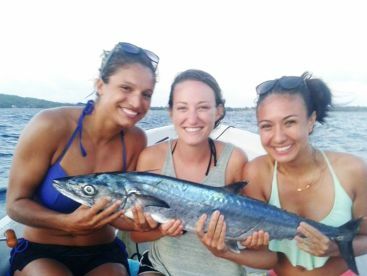 As you might imagine, many anglers prefer to release Needlefish so they can live to steal bait another day!